Updated Friday August 26, 2016 by Baltimore Broomball Club. Thanks to all who made 2016 Nationals a huge success and tons of fun! 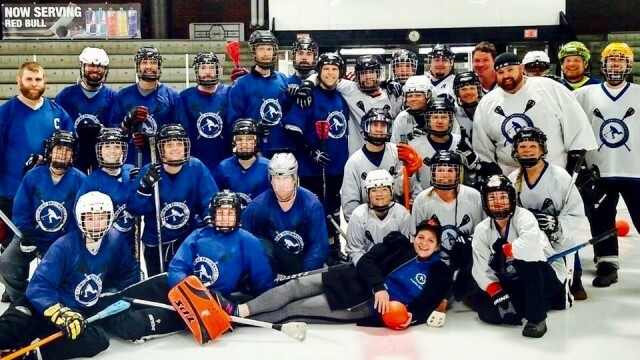 BBC had 5 teams in 4 divisions for the 2016 USA Broomball National Championships. The spirit, fun and skill that is seen each Thursday through the year took over MN when our teams were on the ice! A special thanks to the captains who put a ton of work into making it all happen!